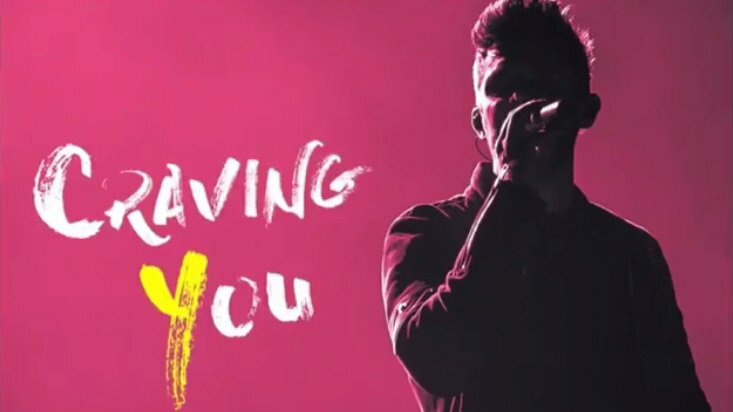 Thomas Rhett has paired with Maren Morris for “Craving You,” the first single from his upcoming third studio album. The track will release to radio on Friday, March 31. 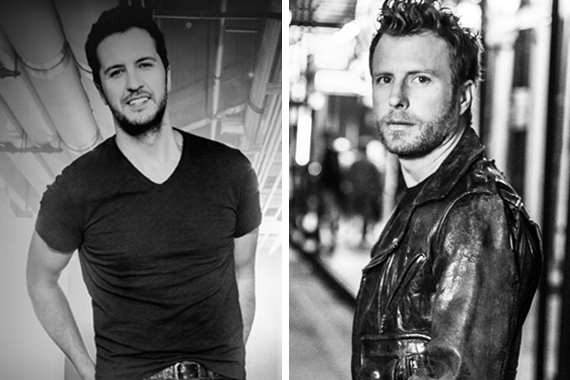 On Wednesday, March 29, 52nd Academy Of Country Music Awards co-hosts, Luke Bryan and Dierks Bentley, will appear on CBS This Morning for a sit-down interview and The Late Show with Stephen Colbert for a sit-down interview and performance. The CBS appearances will be in support of the 52nd ACM Awards®, which will be broadcast live from T-Mobile Arena in Las Vegas Sunday, April 2 (live 8:00-11:00 p.m., ET/delayed PT) on the same network. 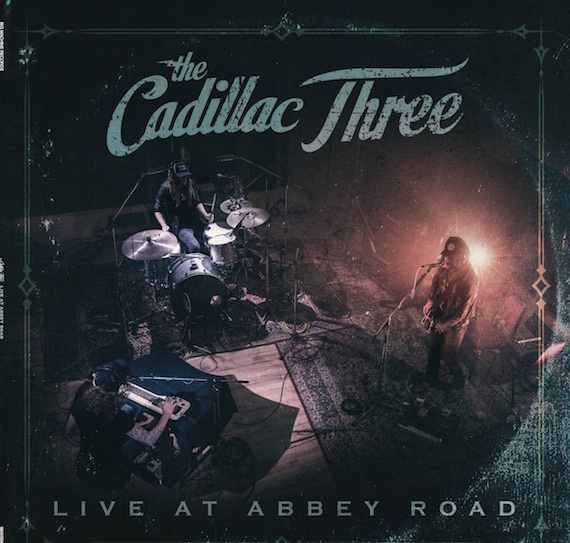 The Cadillac Three will release a limited-edition vinyl, Live At Abbey Road, for Record Store Day on April 22. From the North London studio, the band recorded live versions of several tracks from their debut album Bury Me In My Boots. 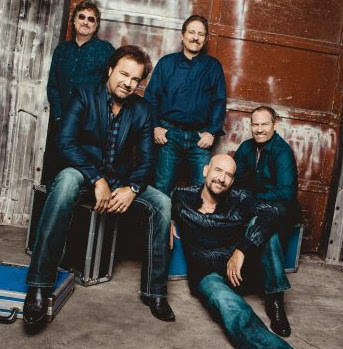 Restless Heart has announced the first leg of its 2017 North American tour, including the Nashville Palace, on April 21. The tour launches tonight (March 24) in Florence, Oregon, visiting several cities in Texas, Louisiana, and other states.